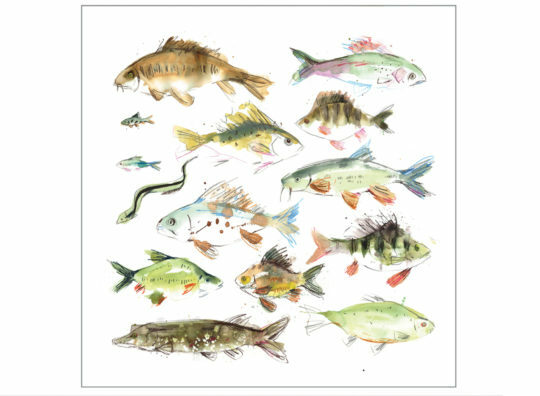 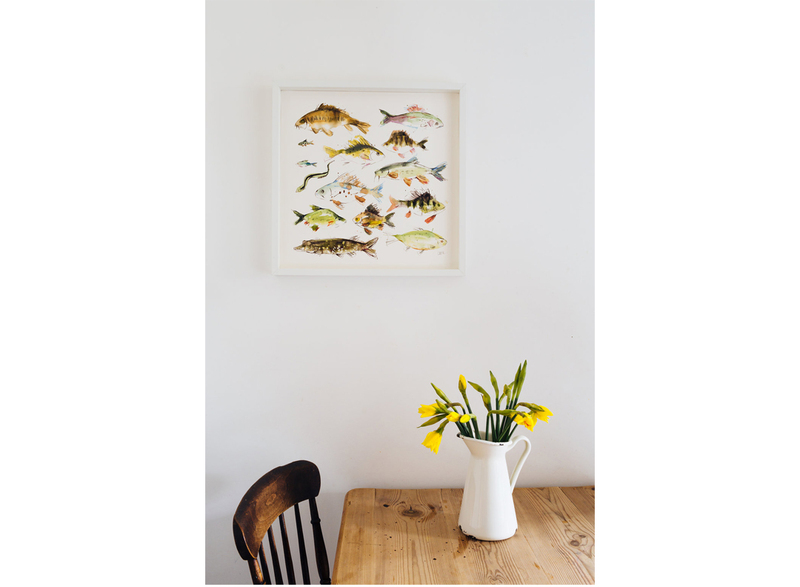 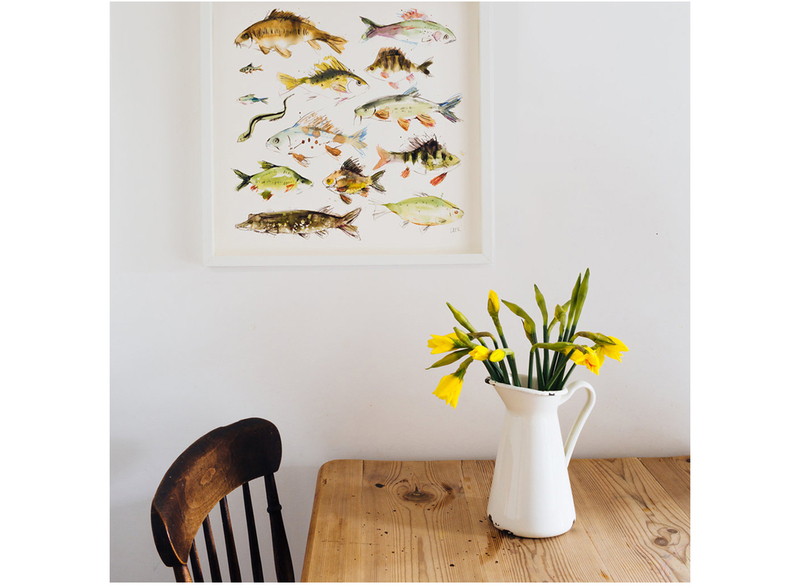 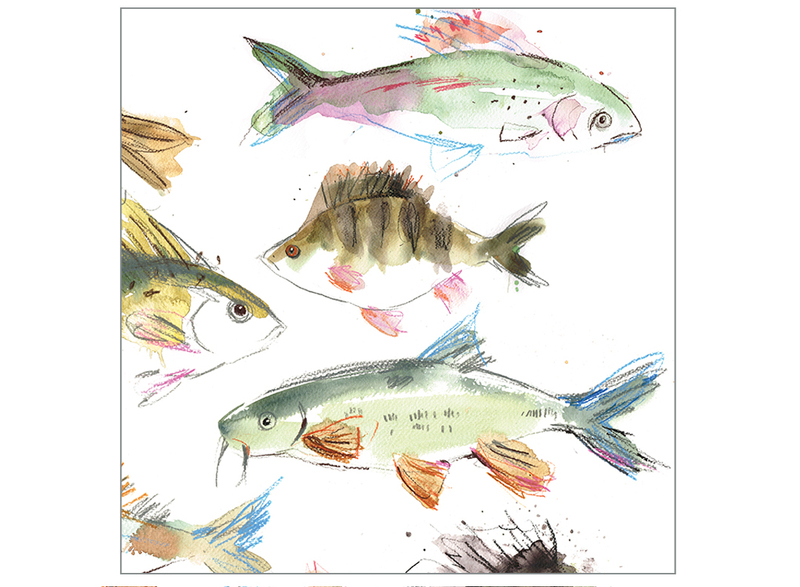 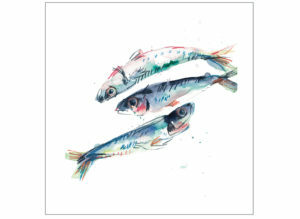 This high quality fine art print of British freshwater fish is perfect for fishing enthusiasts. 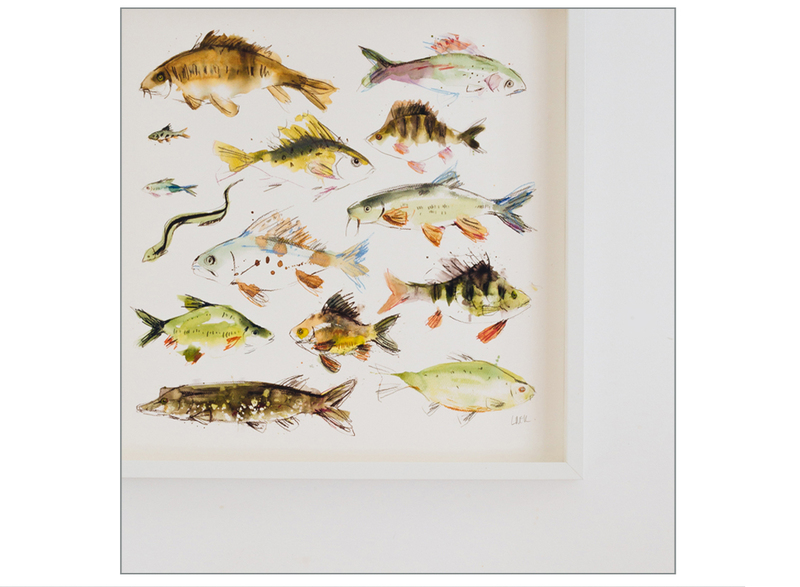 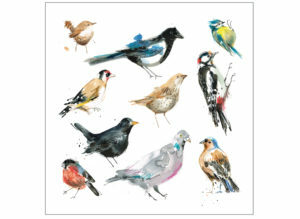 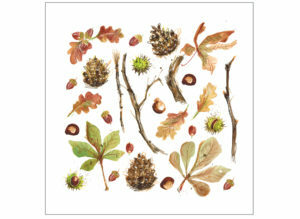 Print of an original illustration in watercolour, ink, colour pencils and tempera. SKU: freshwater fish Category: Fine Art Prints Tags: Bird & Beast, Fish, Giclée Print Want to go back and CONTINUE SHOPPING?